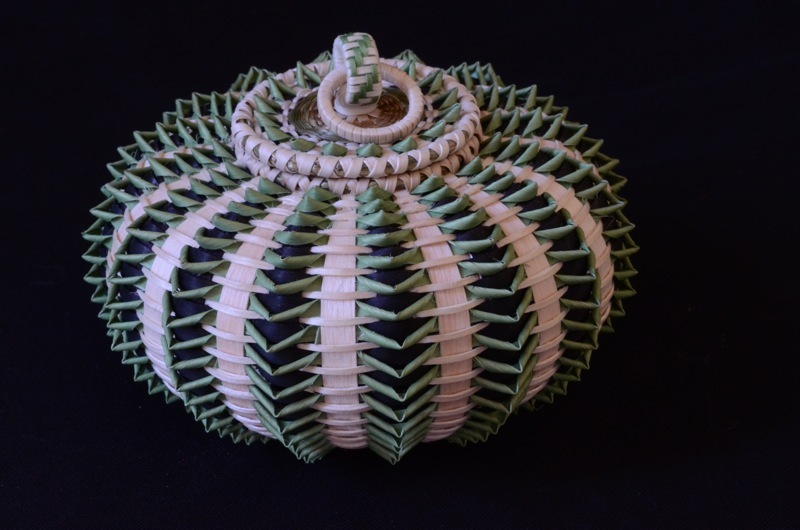 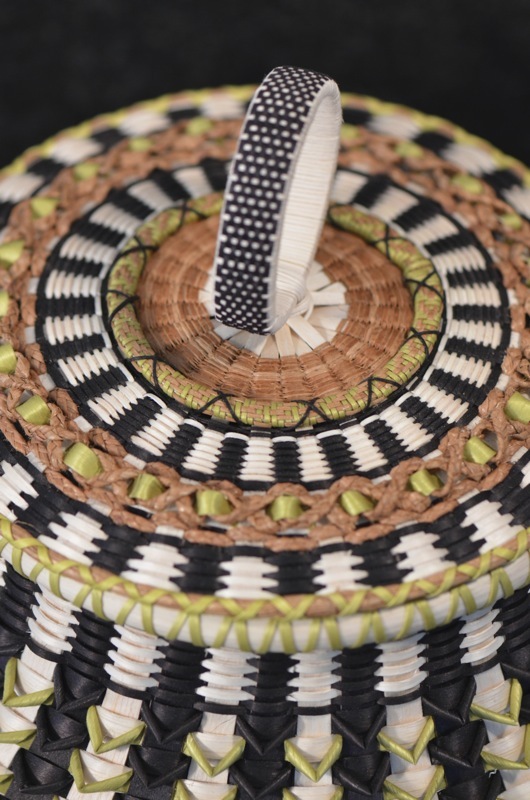 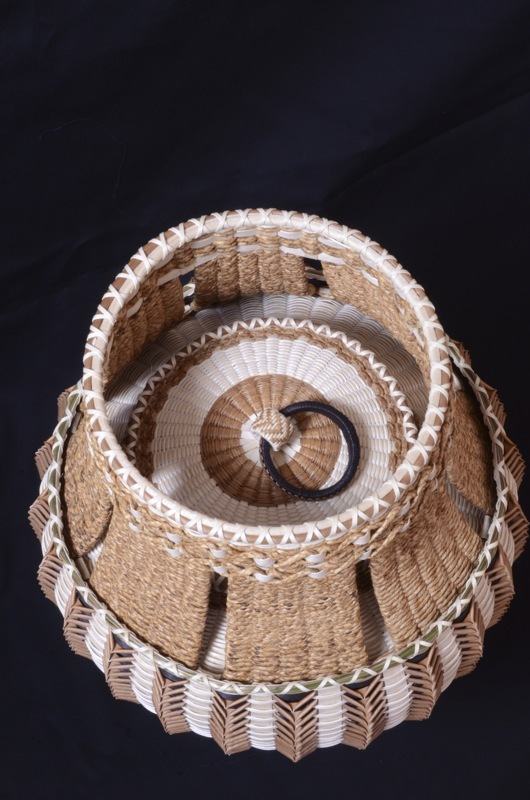 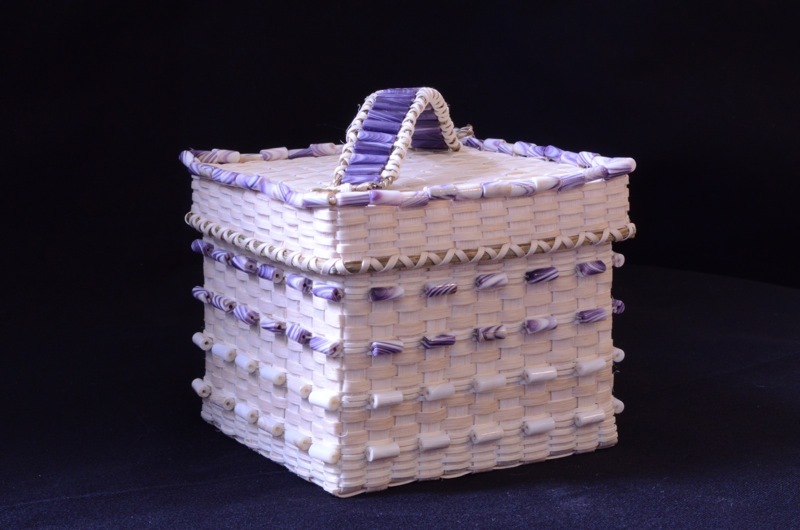 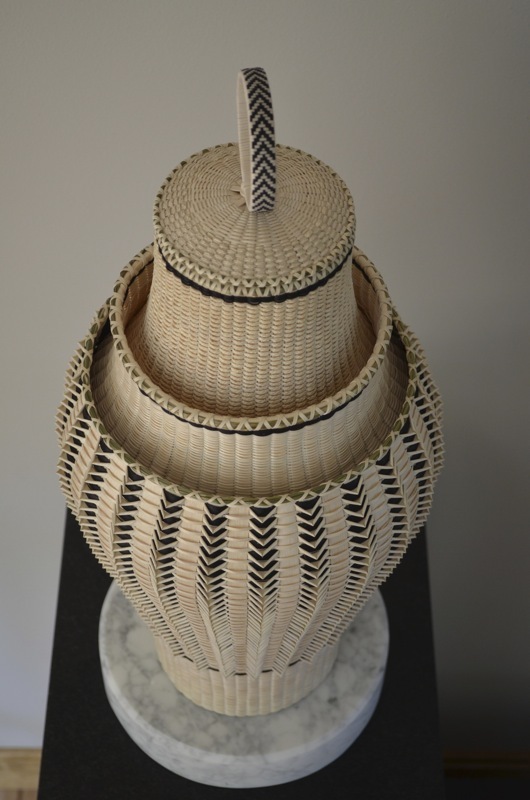 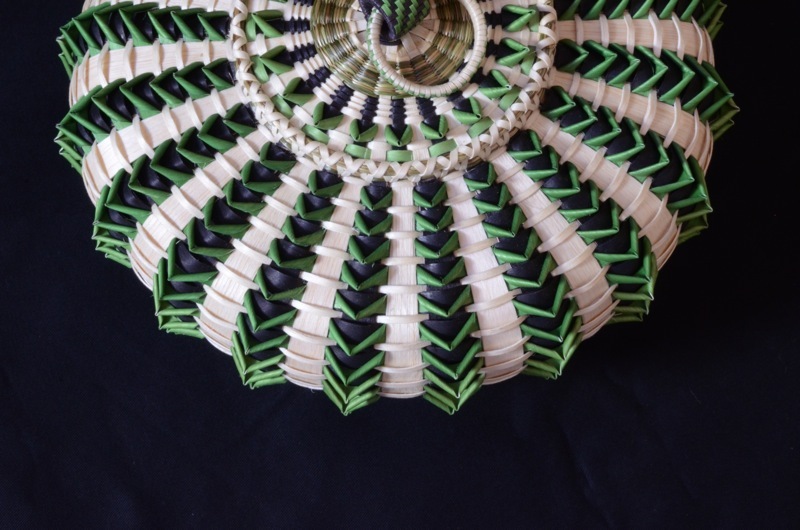 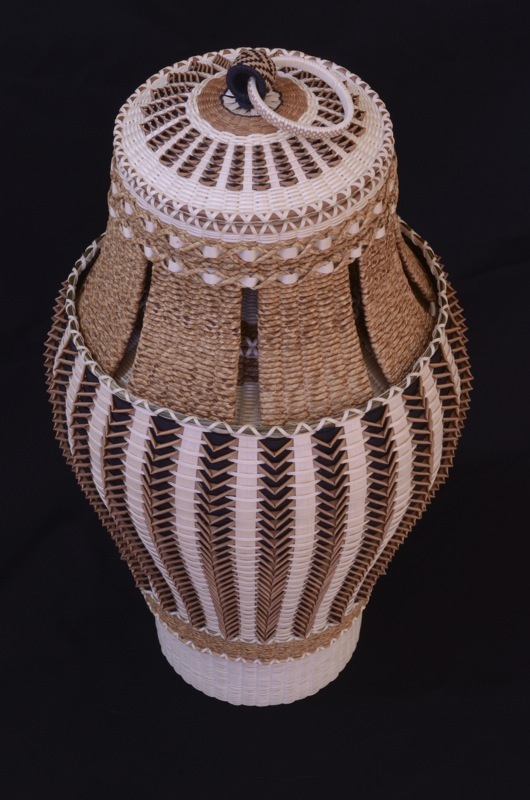 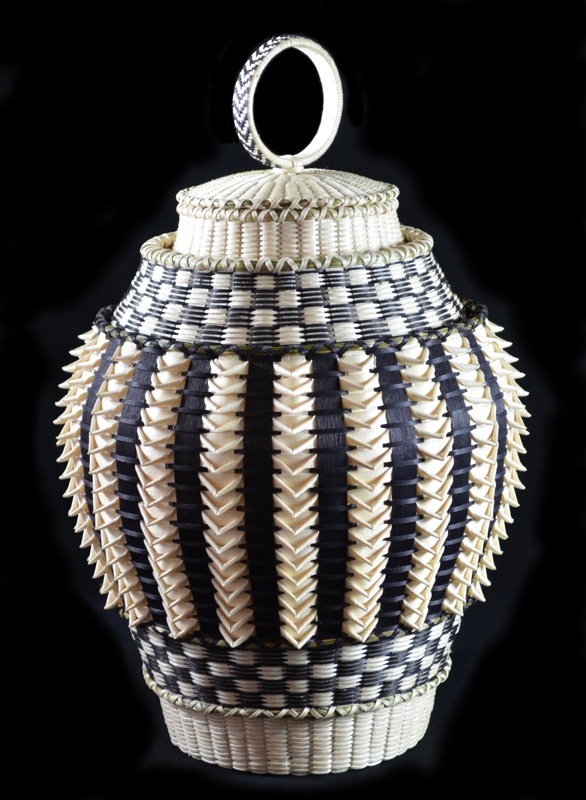 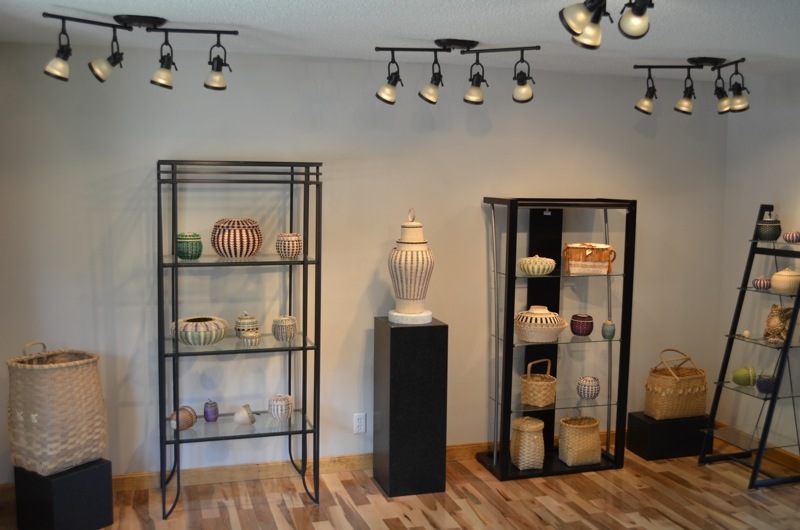 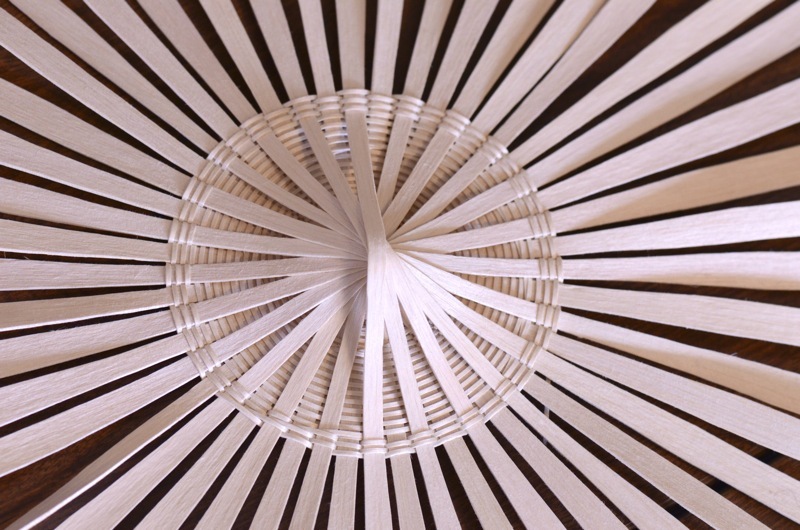 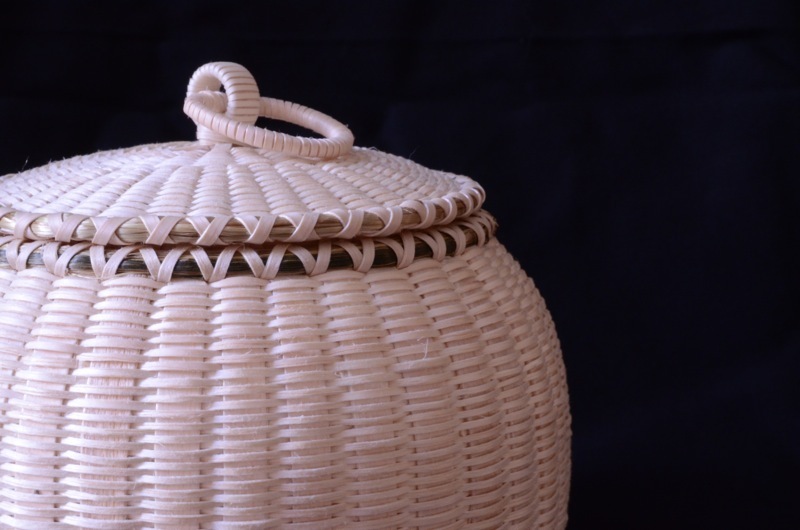 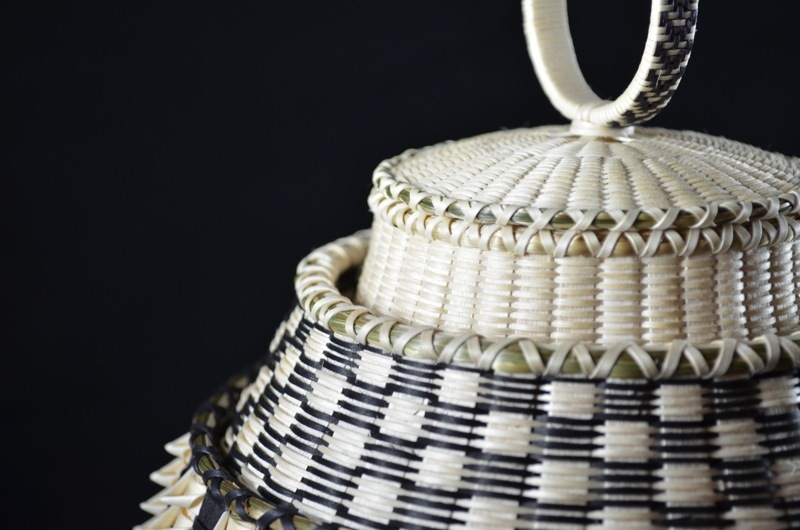 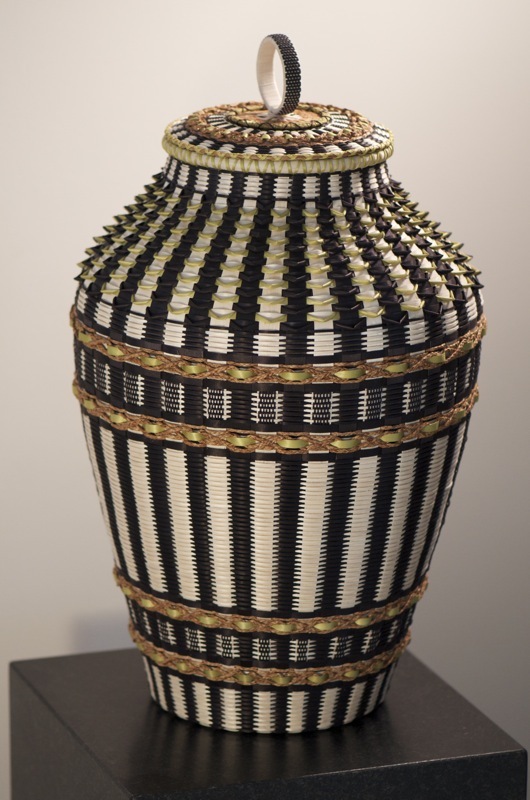 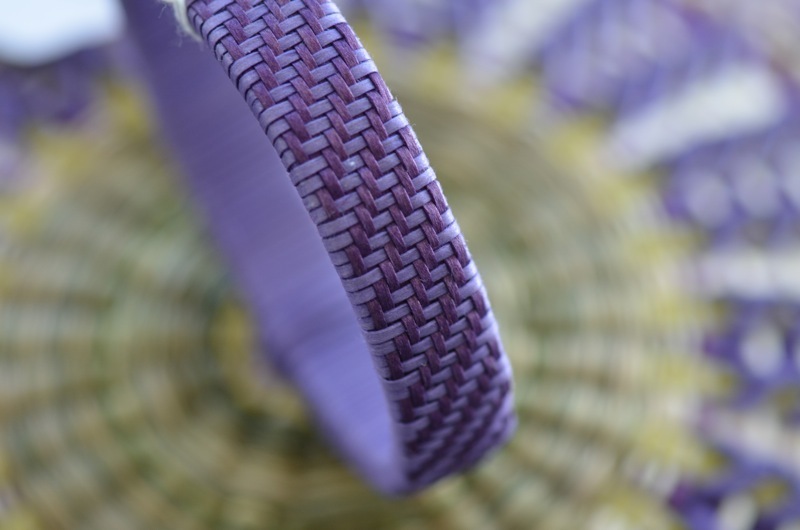 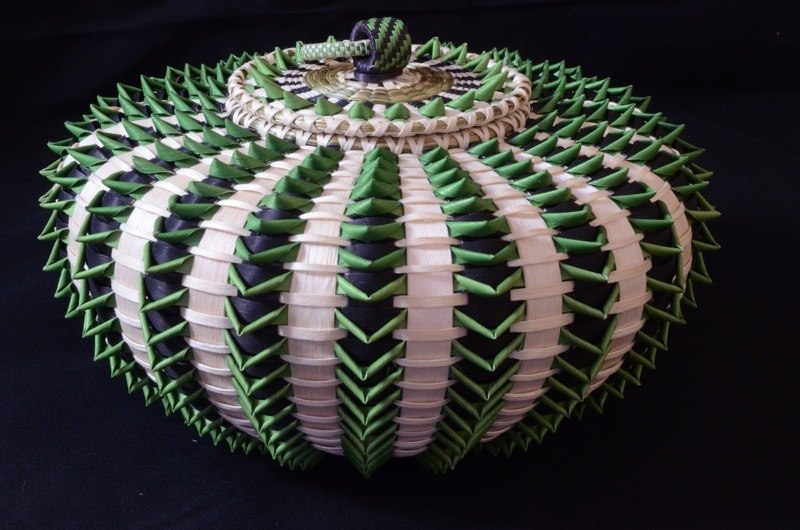 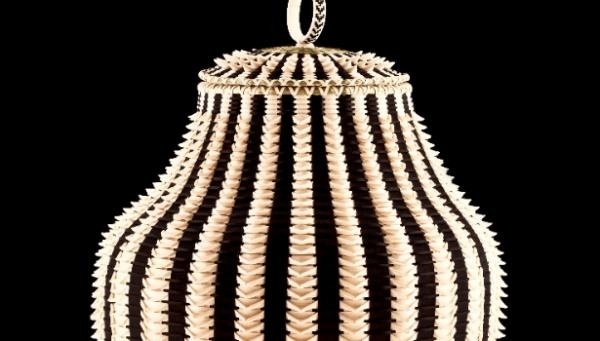 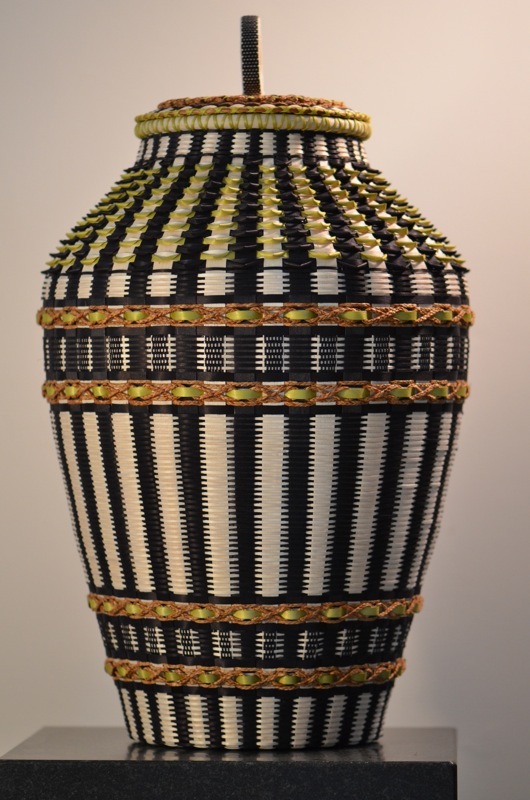 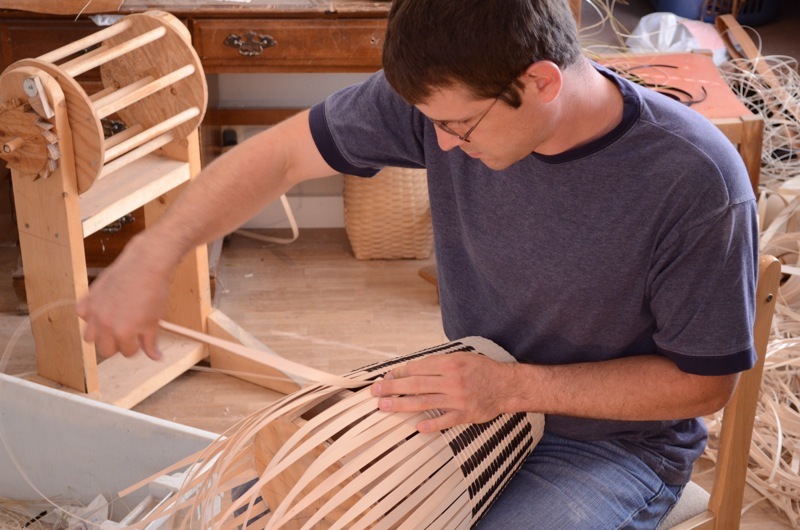 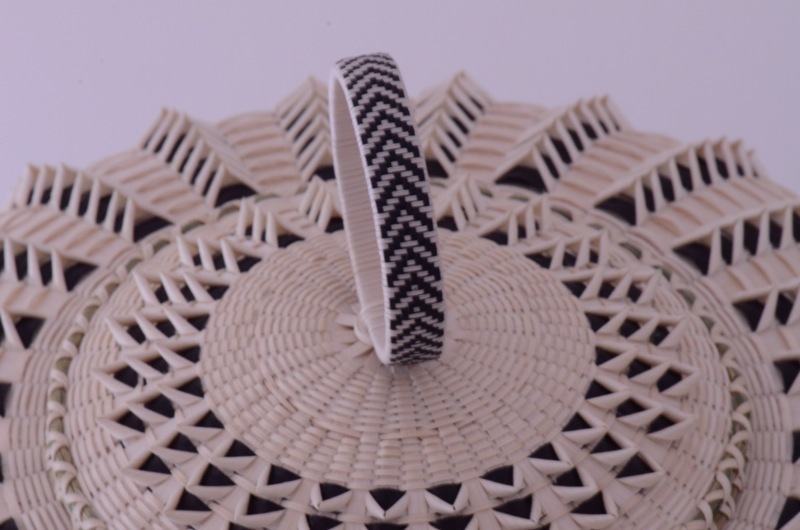 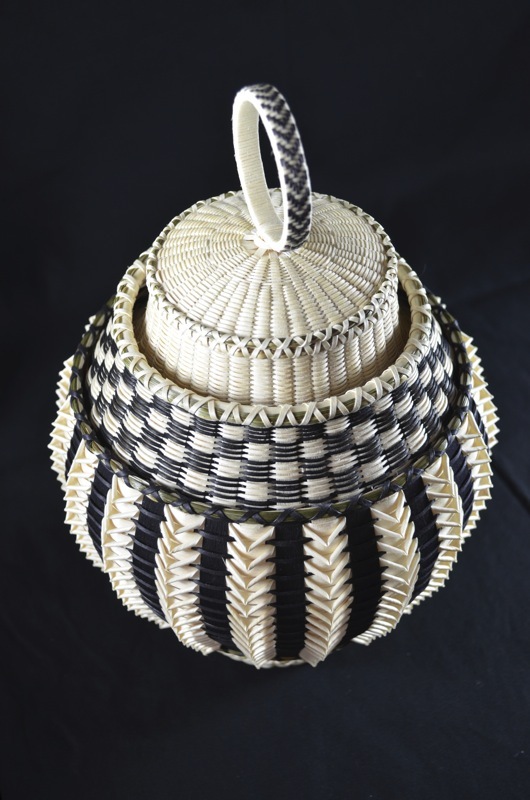 Jeremy Frey Baskets Jeremy Frey is a Passamaquoddy basketweaver in Maine. 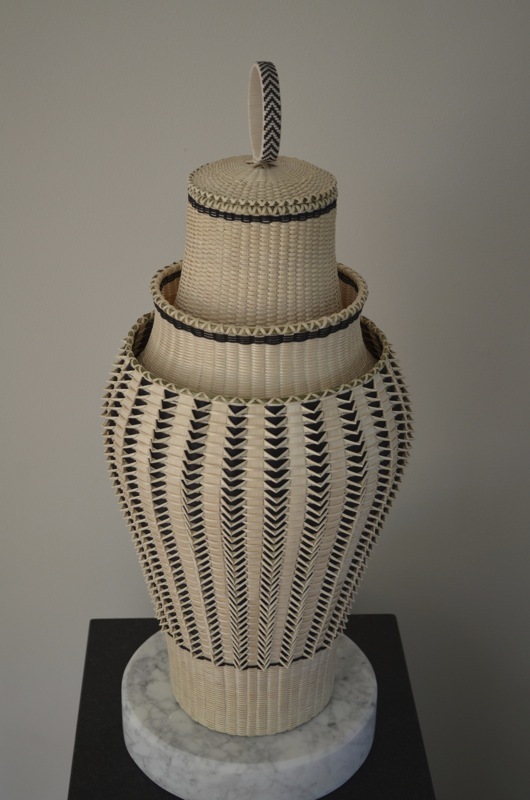 My booth this year is 279-Pal. 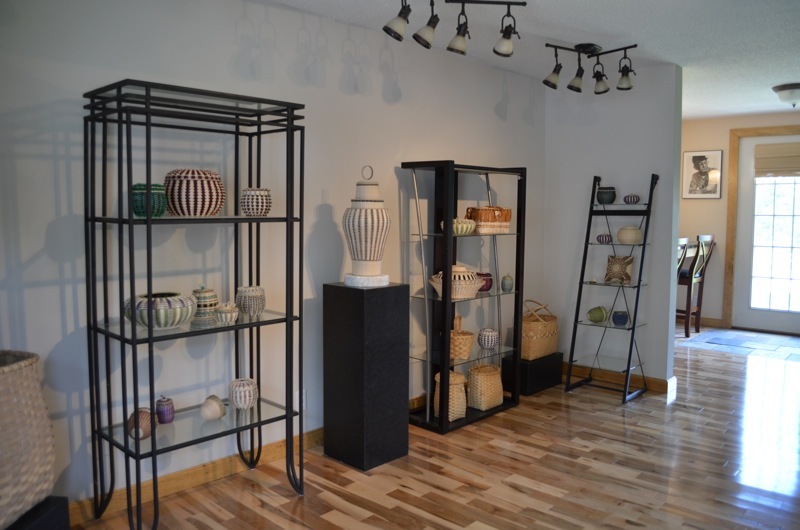 Stop in and see what I have at the table!